The manufacturer is stepping up its soundbar game with Dolby Atmos models, too. 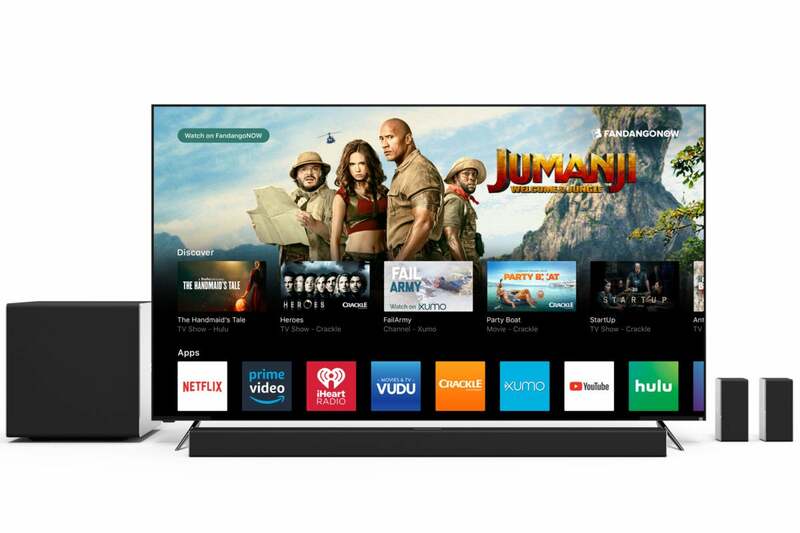 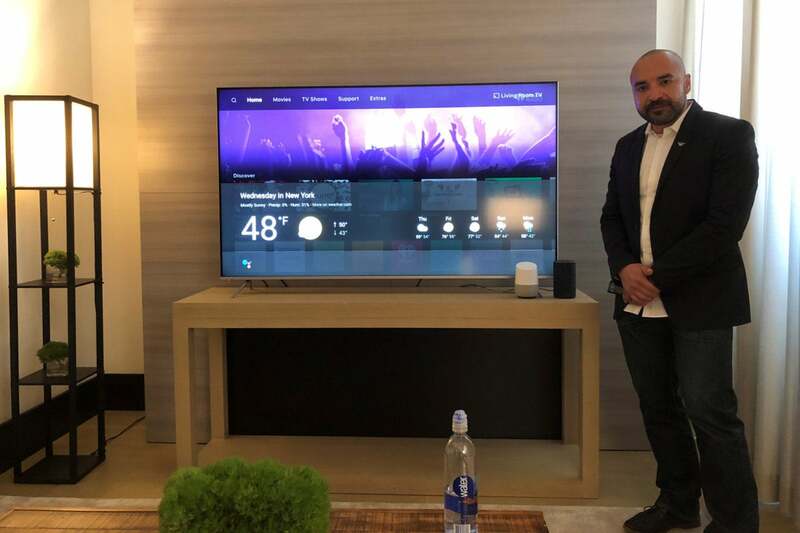 Vizio is also upgrading viewer alternatives through its SmartCast OS platform, which is integrated with Google Chromecast and newly responsive to voice commands from Amazon Alexa and Google Assistant devices. 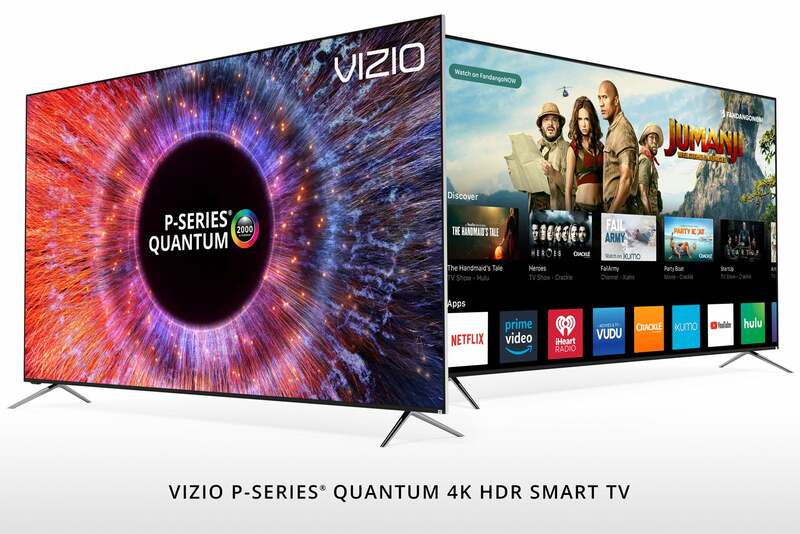 Used interchangeably, both voice-control platforms can handle basic Vizio TV control functions, while the search-engine fueled Google system is also ready to pull up an on-screen weather forecast overlay or search for shows by name and outlet. 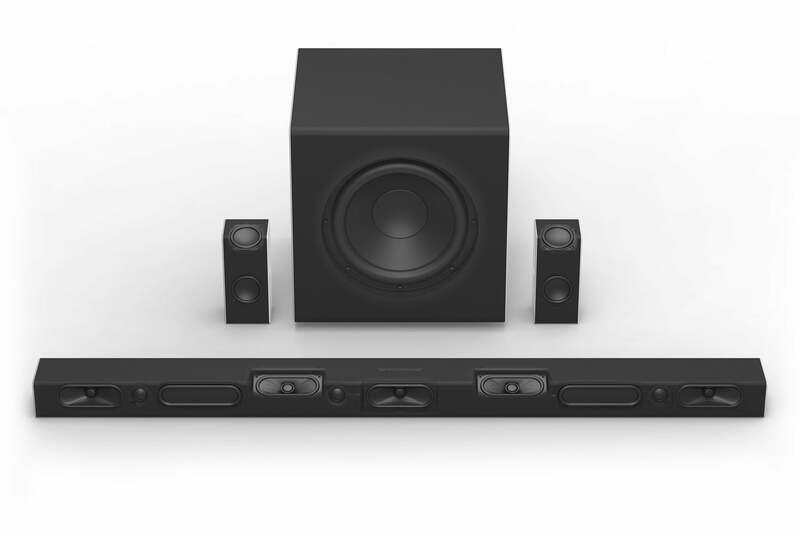 So if you can find a sought-for film for free on Netflix, you won’t make the mistake of renting it for $3.99 from Amazon Prime Video or Vudu. 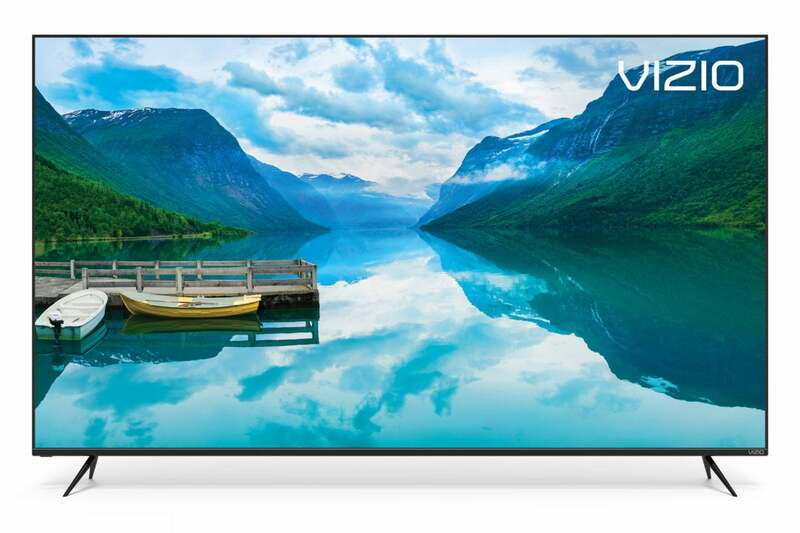 Vizio's entire line features similarly spaced feet; pretty but not practical for plopping on a less-than full width tabletop. "So just hang it" execs say.